This is the basic recipe for what we Finns call “pulla”. 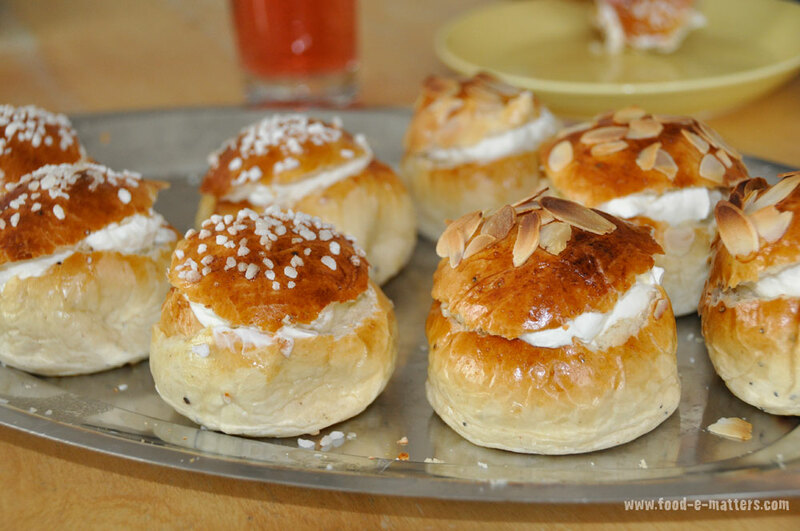 I can tell you, there are not many smells that beat the smell of freshly baked pulla. We make many variations of pulla: plain pulla, cinnamon pulla and vanilla pulla, just to mention a few.